After a full car tour of Miami Beach (see the 1 hour classic car tour for details), you will then discover the other side of Miami's bay. 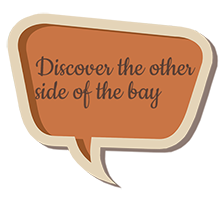 Crossing Biscayne Bay via Julia Tuttle causeway, you will reach The Design District, a creative neighborhood and a shopping destination dedicated to innovative fashion, design, art, architecture and dining. 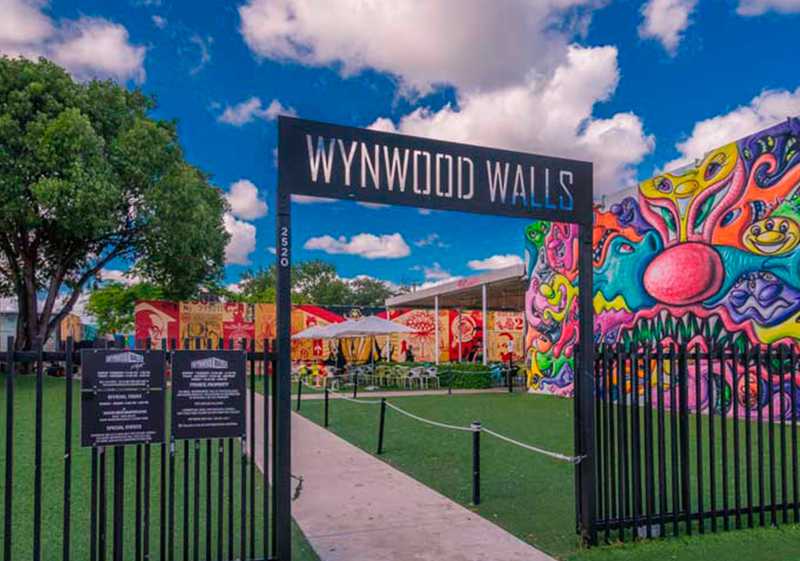 Not far from there, Wynwood, a creative eye-catching and outgoing place perfect to tour in convertible, with colorful walls and artist’s designs. 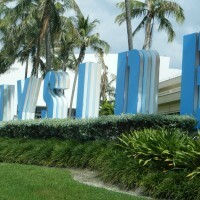 Touring through Downtown Miami & Bayside, a cultural, financial, and commercial centers district, will follow. Depending the traffic, we will cross back the Bay using The MacArthur Causeway, you will admire the skyline of Downtown Miami, the famous cruise ship terminal, Palm, Star & Hibiscus Islands and Fisher Island which you can only reach by private ferries. Or we will be taking the Venetian Causeway, a calm & scenic route across the residential Biscayne Bay islands, where some of the best waterfront villas are located. 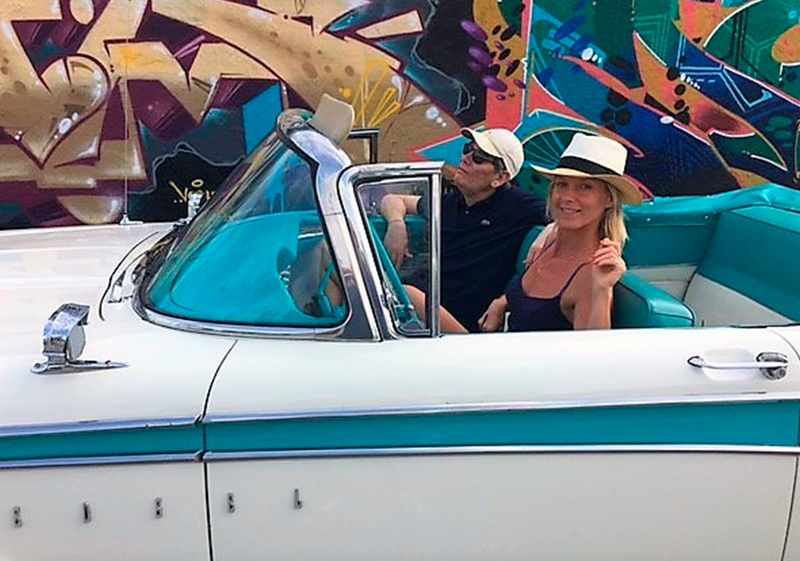 Soak in Some Culture of the City with this Classic Convertible Car Tour of Wynwood and Miami Beach Tour in Miami! The City Tour travels through the best scenic route to sight-see and learn while touring in classic convertible car. 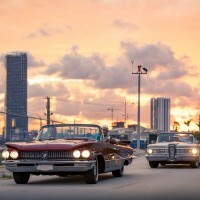 Scenic Map 2-hour Classic Car Tour through Miami into Wynwood and Miami Beach in Antique Convertible Car Tour. 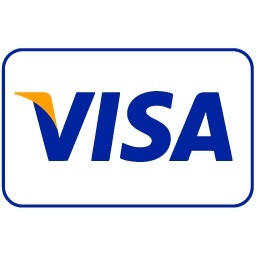 goes down to $54 per person! Do not forget to bring sun protection before the tour! a bottle a cold water and we will have at your disposal individual electric fans. 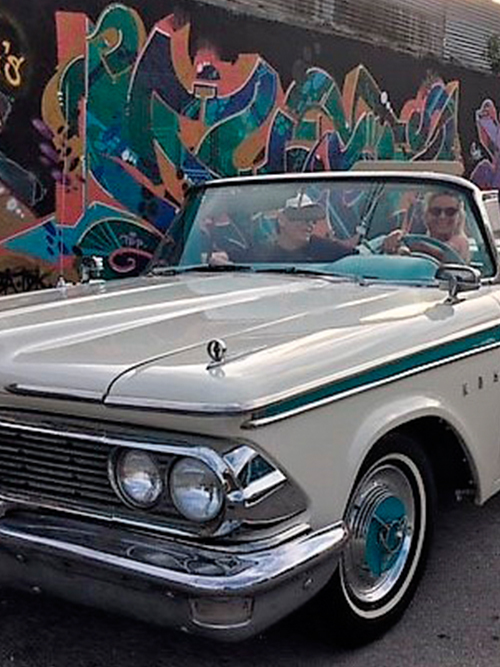 See you soon on a Classic Car Tour Miami Beach and Wynwood Adventure! Want to know the best way to learn what to do in Wynwood is? 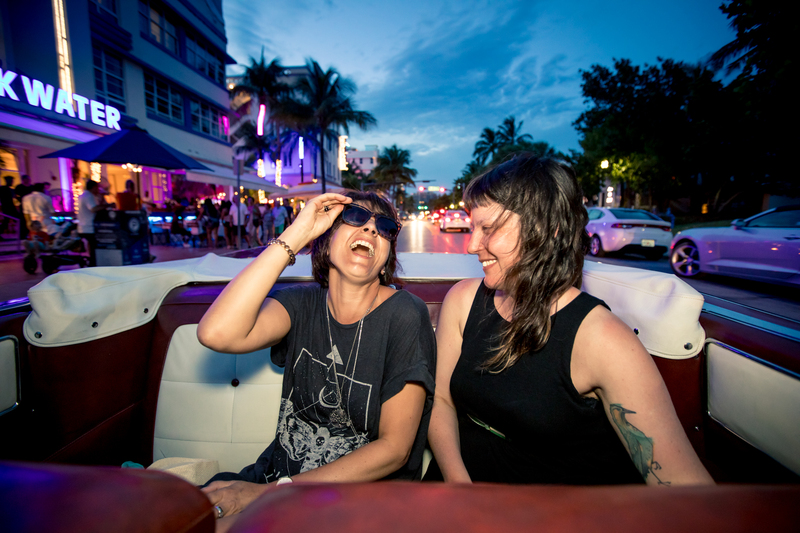 Do a Wynwood Miami tour in an antique convertible car. 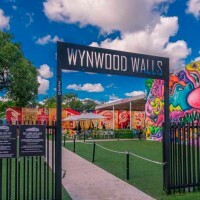 Wynwood tours are fun a lets you see and explore places like Wynwood walls and the best Wynwood places to go. There are many things to do in Wynwood. 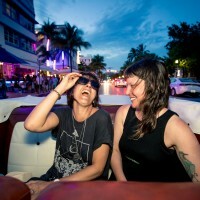 While on a Wynwood tour learn what to do in Wynwood or take time to do a Wynwood photoshoot. 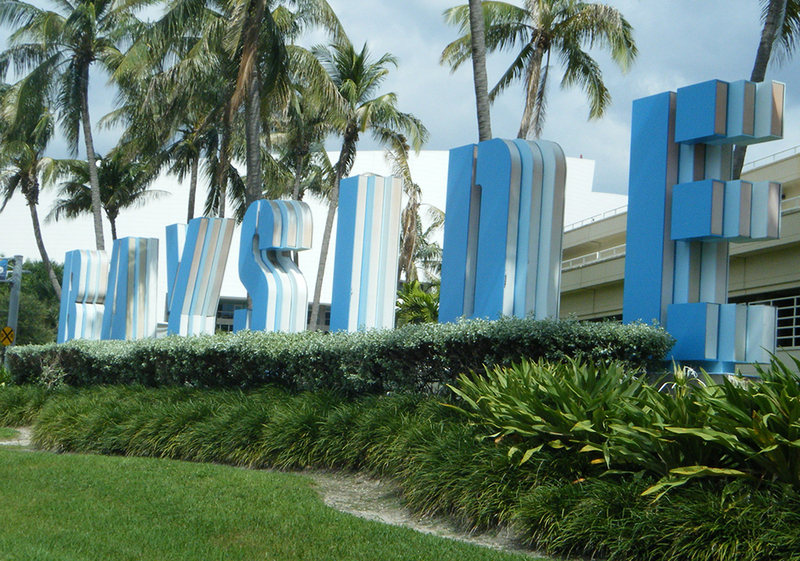 We offer tours that cover Little Havana to Wynwood and Wynwood to Miami Beach. After touring Wynwood, you will know of things to do at Wynwood and what to do at Wynwood. Know the history of the Wynwood walls Miami. Sightseeing city tour in an antique car. City tour Miami, Wynwood and Miami Beach tour, sightsee Art Deco district, SoBe, Versace mansion., Wynwood Walls. Miami tour company offering 2-Hour city tour of Miami, Wynwood and Miami Beach. 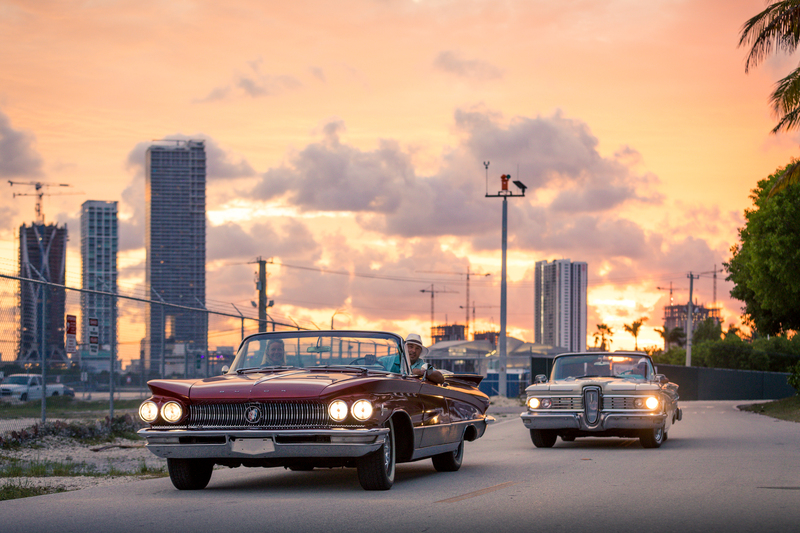 Learn things to do in Miami with guided tour in classic car.